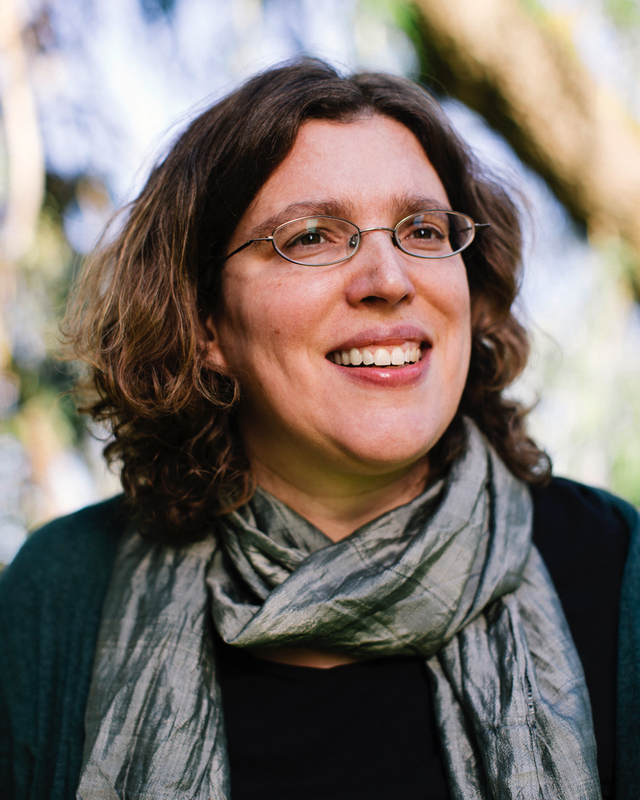 Composer Emily Doolittle was born in Nova Scotia in 1972 and educated at Dalhousie University, the Koninklijk Conservatorium in the Hague, Indiana University and Princeton University. From 2008-2015 she lived in Seattle, where she was an Associate Professor of Composition and Theory at Cornish College of the Arts. She now lives in Glasgow, UK. She has written for such ensembles as Orchestre Métropolitain (Montreal), Tafelmusik Baroque Orchestra (Toronto), Symphony Nova Scotia, the Vancouver Island Symphony, Ensemble Contemporain de Montréal, the Motion Ensemble and Paragon, and such soloists as sopranos Suzie LeBlanc, Janice Jackson, Patricia Green and Helen Pridmore, pianist Rachel Iwaasa, violinist Annette-Barbara Vogel, viola d’amorist Thomas Georgi and viola da gambist Karin Preslmayr. Emily Doolittle has an ongoing research interest in zoomusicology, the study of the relationship between human music and animal songs. She recently spent 3 months as composer-in-residence at the Max Planck Institute for Ornithology in Seewiesen, Germany. Other interests include the traditional music of various cultures, community music-making, and music as a vehicle for social change. From 2011-2015, she played fiddle in the Seattle-area French Canadian traditional music and stepdance band Podorythmie.